Specializing in Austin residential infill development. Since their founding in 2009, ARC Development has built its reputation on reliability, innovation and expertise. 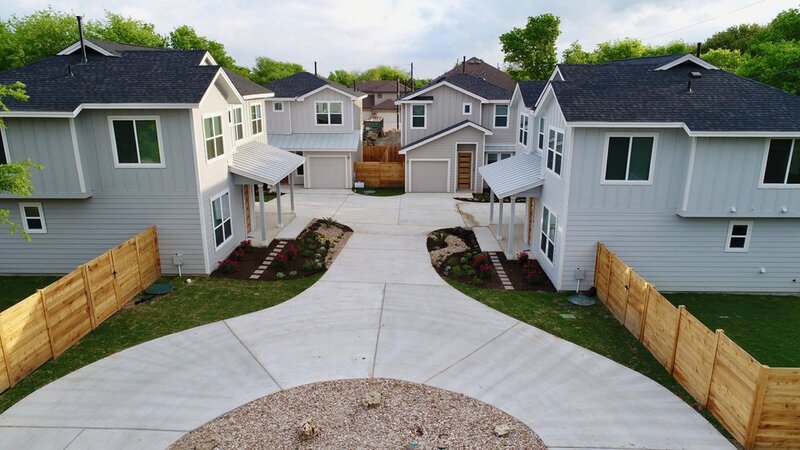 They specialize in infill development all around Austin. Their attention to detail and desire for customer satisfaction insures a top of the line product every time. mortgage loan that's best for you. In accordance with Section 326 of the USA PATRIOT Act of 2001, PrimeLending NMLS: 13649 is required to obtain a copy of the documents used in identifying our new account customers. This notice is being provided to you for adequate notice given under this act. All loans subject to credit approval. Rates and fees subject to change. Mortgage financing provided by PrimeLending, a PlainsCapital Company. Equal Housing Lender. © 2018 PrimeLending, a PlainsCapital Company. This website marketing is not intended to offer loan services for properties in New York.